Attention please! 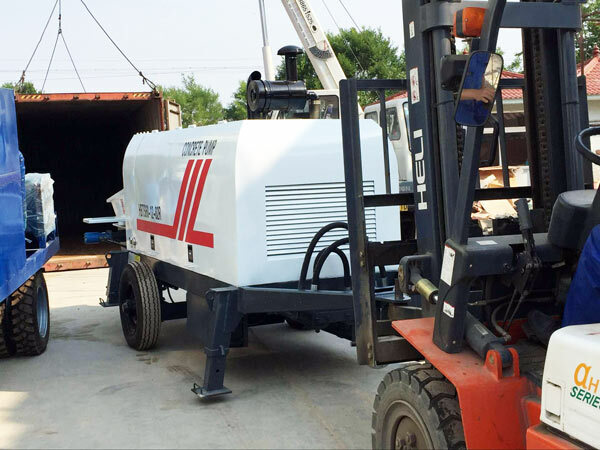 Our concrete trailer pump was ready to Australia. We exported concrete batching plant before. This is our first set of concrete pump to Australia. Our old customer chose to purchase one from us. He used the pump for building construction. 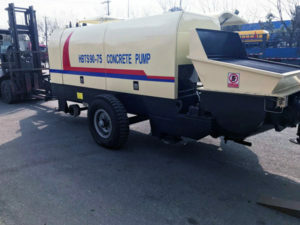 According to his description, we recommend his our 60 m3/h concrete trailer pump. 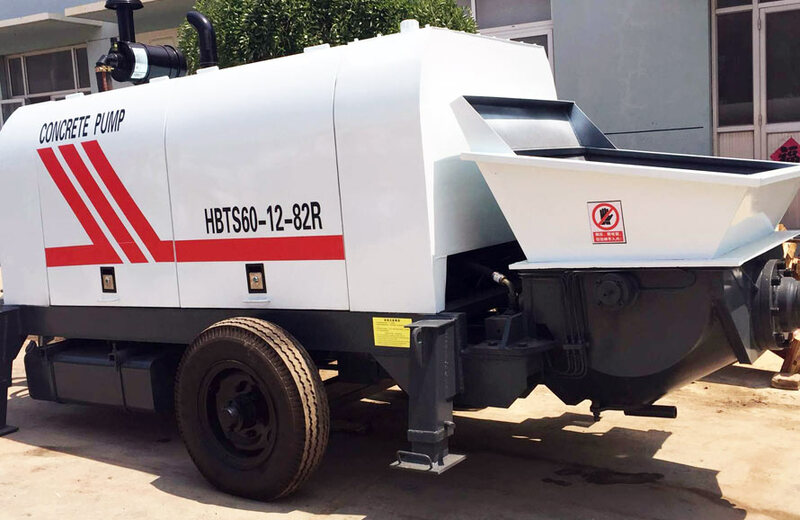 The vertical and horizontal pumping distance can totally satisfy his construction requirements. 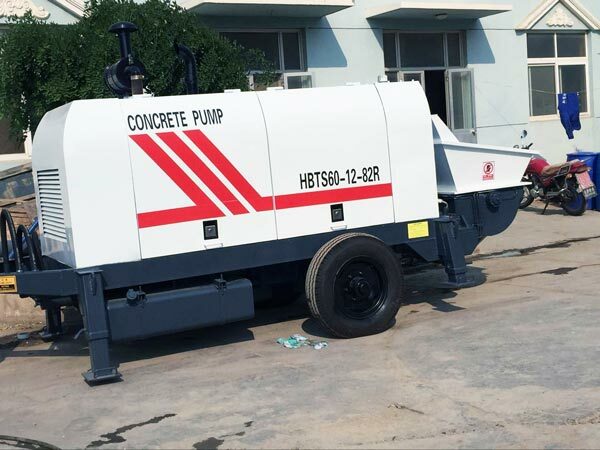 Nowadays, the trailer mounted concrete pump is also popular due to its convenience and efficiency. Electric control system can realize semi-automatic control. This can help save a lot of labour. You can choose from Aimix Group without hesitation. 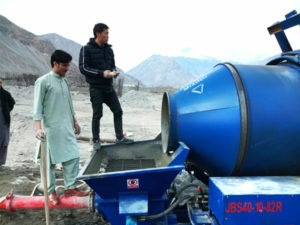 Aimix Group also can offer concrete mixer pump, small concrete pump, boom concrete pump, truck mounted concrete pump etc. Welcome to contact us for more information.